Home Blog Do parents make good employees? 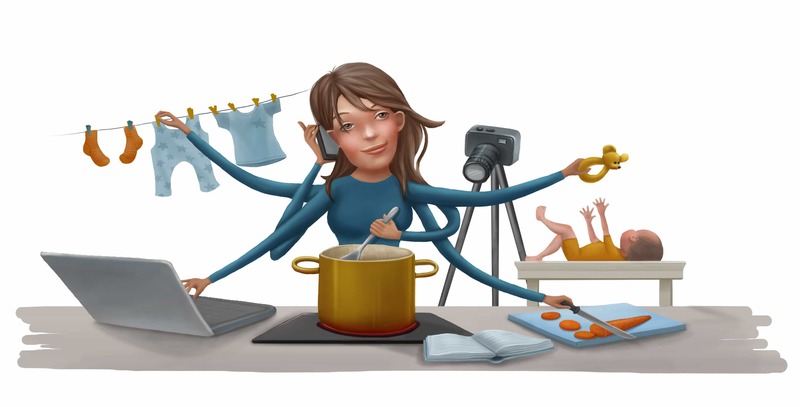 Research reveals surprising correlations between productivity and parenthood. It’s official: Australia is the most expensive country to live ini. So it’s no wonder that more and more parents are working while raising a family. In fact, recent media reports say Aussie parents work more than parents in other countriesii and 90% of Australian mothers always or often feel rushed or pressed for timeiii. But what’s the impact on the work that parents are able to do as employees? If you’re a working parent, you may feel torn, rushing from home or school drop off to a busy day at the office before heading back to finish up the day tending to home and family duties. Balance is a misnomer, that ever-elusive buzzword with no basis in reality. It can seem impossible to uphold responsibilities at work and home with any sense of satisfaction. But it’s been said before—if you want something done, ask a busy person—and now the theory has been all but validated in recent research reports. According to the Australian Institute of Family Studies, the number of parents who work is far greater than a few decades ago. In the early 1980s the idea of both parents working fulltime was anything but the norm. Only 17% of families featured two working parents in 1983. The Australian Census of 2009 shows that the number had increased to 25% in 2009 and today, seven years later, it’s likely to have increased even more. A study into the effects of parenthood on skilled workers found that highly skilled working parents are the most productive employeesiv. And that’s not all. If you’re a woman trying to find a way to do it all, another study by Ernst & Young found merit in flexible working conditions for mothers. Because mothers who work flexibly are the most efficientv of all employees. By being proactive, you may be able to create more balance in your life. Consider these three ideas for juggling work and family. How flexible is your workplace? Ask your manager whether there are options to help you achieve more balance. If your manager is not flexible, there may be opportunities for you to find more balance elsewhere. Look for employers that promote work-life balance in their job postings and if you can land an interview, be sure to ask how the philosophy translates into concrete terms day-to-day. Can you give up some homework? After a long day at work, coming home to cook, clean and maintain a home can be exhausting. Consider posting jobs on online noticeboards and finding people to help you with jobs from mowing the lawn to cleaning your home. Some sites can help you delegate your home duties from an app on your phone. Make sure that while you’re busy juggling the demands of work and family you don’t let financial worries cause added stress. Come and see us so you have a sense of control and know that all your hard work is paying off. We may be able to help you find ways to budget for some help around the house so you can come home after a long day and put your feet up. Being a working parent comes with its challenges. But the rewards for you, your family and your employer can be worth it if you can do it all effectively. 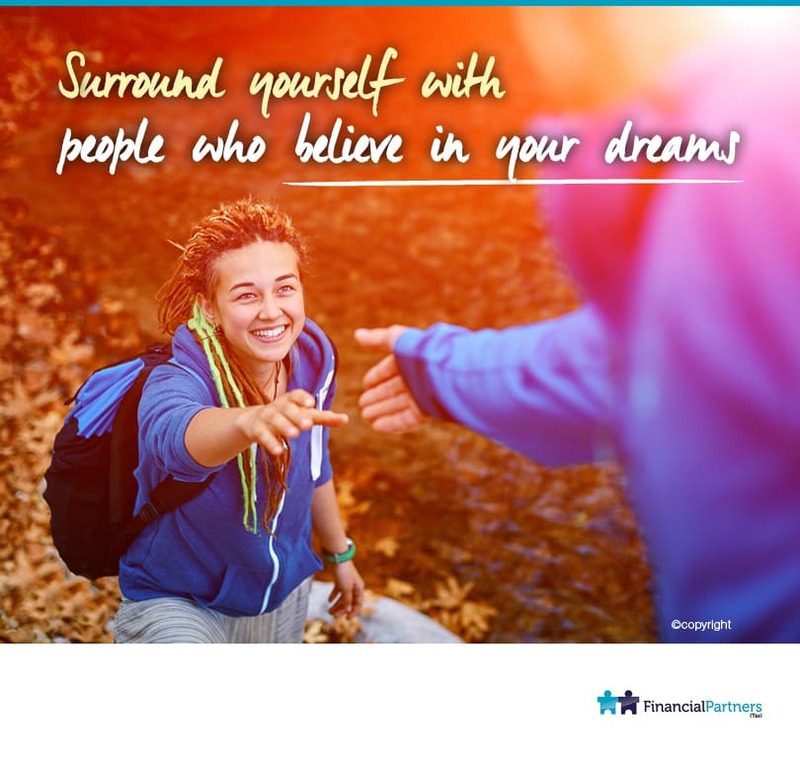 Come and speak with us so we can help you plan ahead financially. Whether you’re thinking about looking for a new job or considering ways to adjust your budget so you can buy some time throughout the year and have quality time-out when you need it, we’re just a phone call away. i Annual world consumer price index, Deutsche Bank 2014 (updated April 2015). ii Media report, University of Sydney, Flexible and part-time work in Australia: some responses to the need for worklife balance. iii Australian Bureau of Statistics: Stressed for time. iv Research Division Federal Reserve Bank of St. Louis, Parenthood and Productivity of Highly Skilled Labor: Evidence from the Groves of Academe, 2014, Matthias Krapf, Heinrich W. Ursprung and Christian Zimmermann. v Ernst & Young, Untapped opportunity, The role of women in unlocking Australia’s Productivity potential. Previous PostIs your insurance overdue? Next PostIs that a driverless car in the next lane?